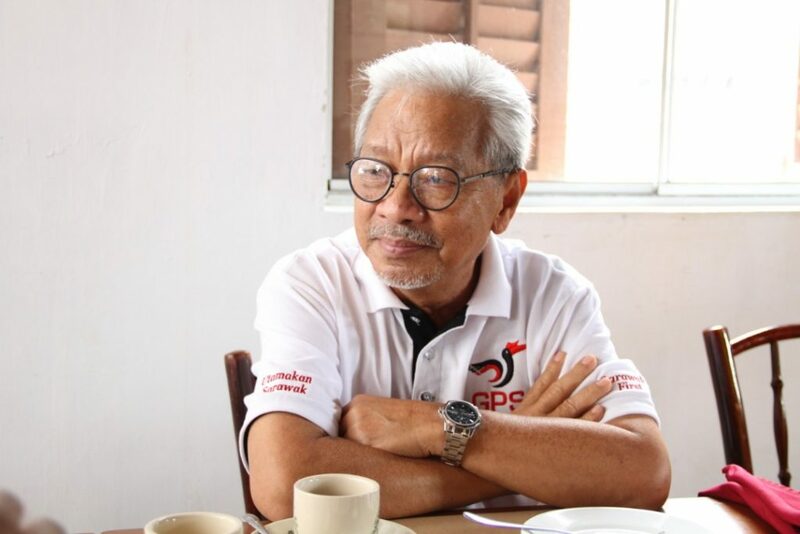 Deputy Chief Minister Tan Sri Dr James Masing said he is happy that Kapit Division is doing very well in terms of development. 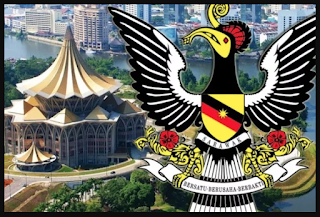 “Projects under implementation are progressing according to plans,” he said to pressmen when he emerged from a meeting of Kapit Division Development Committee at the conference room of the State Office Complex at Jalan Bleteh here yesterday. 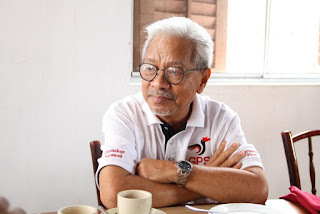 On the meeting, Masing said: “We discussed the many projects being implemented for the division and these cover basic amenities like road, water, electricity and several projects under ‘Mesra Rakyat Ketua Menteri Abang Johari’s Walkabout in Kapit’. “I am happy to announce that all these projects have taken off nicely and many will be completed by 2020 while some may extend to 2021. On Sungai Yong bridge, he said another bridge will be built at the cost of RM25 million to complement the current single-lane bridge. “Hopefully, the tender will be out this year,” he said. Among those at the meeting were Kapit MP Datuk Alexander Nanta Linggi; Hulu Rajang MP Datuk Wilson Ugak Kumbong; Pelagus assemblyman Wilson Nyabong Ijang; Bukit Goram assemblyman Jefferson Jamit Unyat; political secretaries to the Chief Minister Nicholas Kudi Jantai, Michael Mujah and Tapah Ata; and Kapit Resident Joseph Belayong.